Massiv wheels are a wheel line you can’t say no to. 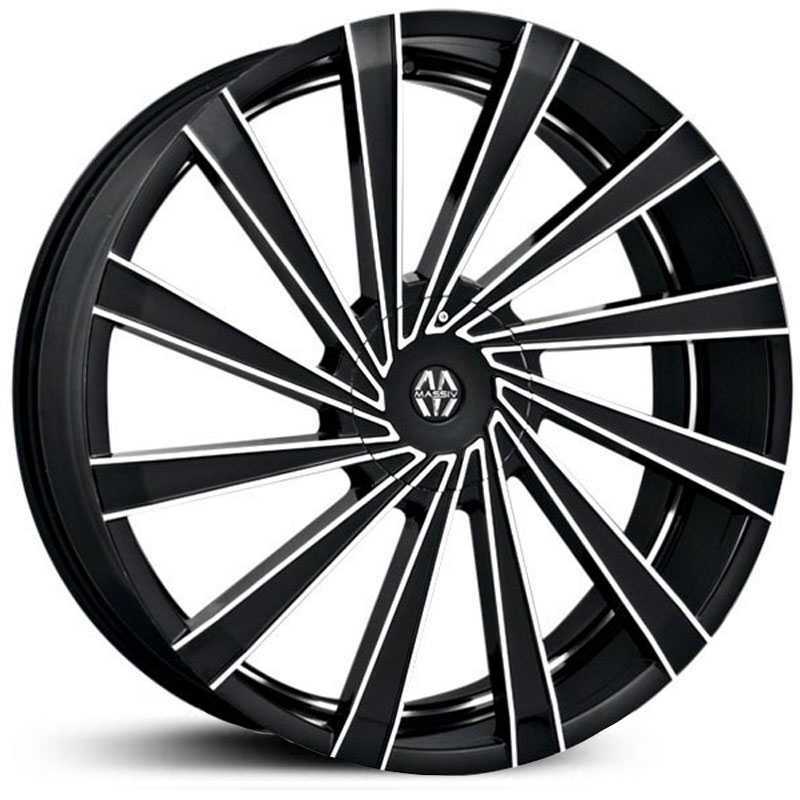 Hubcap, Tire & Wheel proudly carries Massiv because they offer some of the latest styles whether it's for your car, truck or SUV, there is a design for everyone. 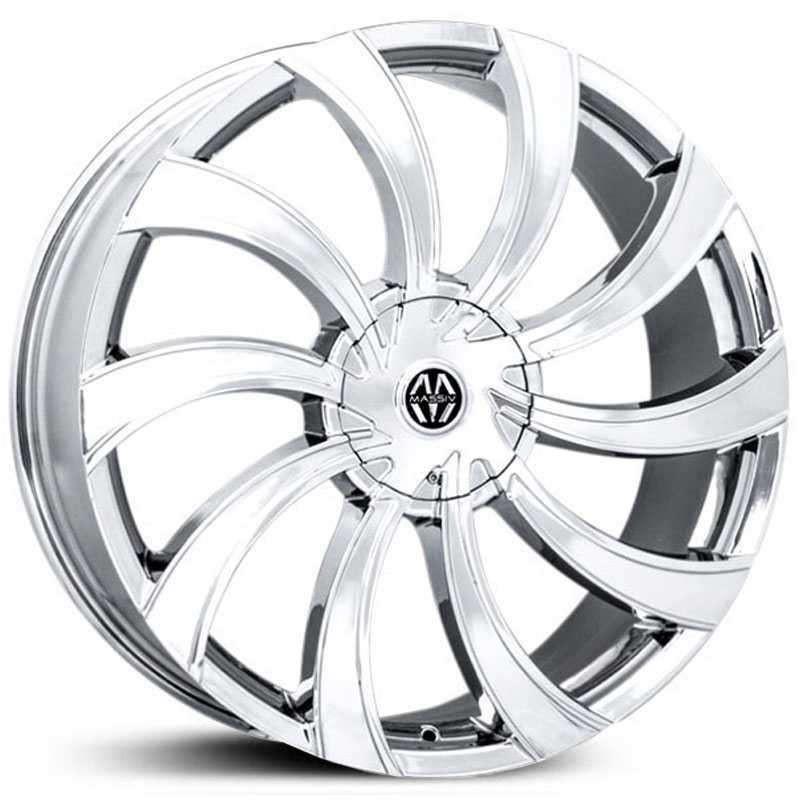 Buy Massiv Wheels from a company that has been in the automotive business since 1985. Buy with confidence from Hubcap, Tire & Wheel. 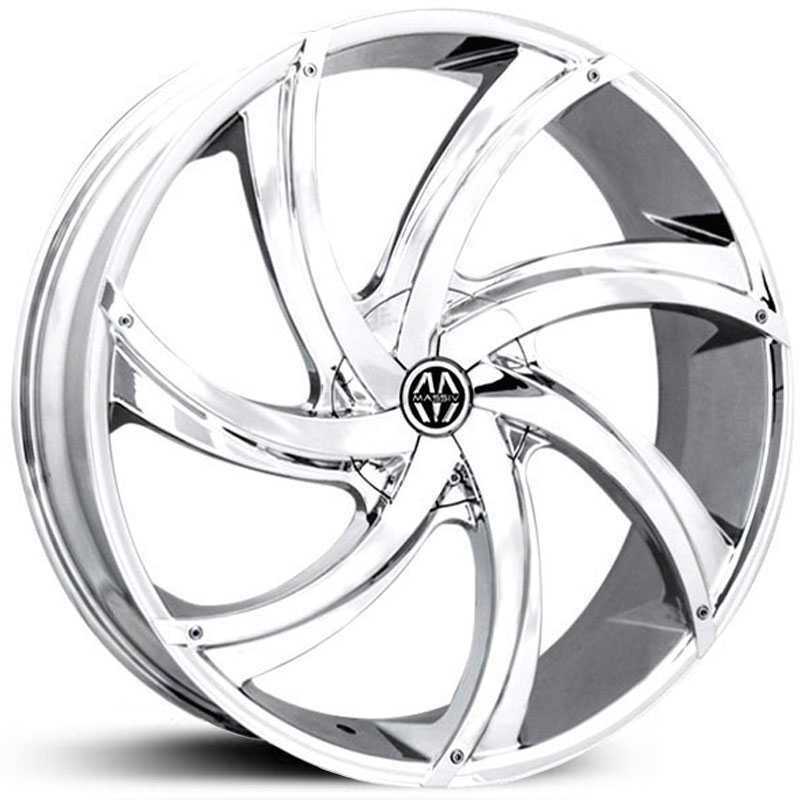 We ship Massiv Wheels right to your door ready to mount on your car or truck. 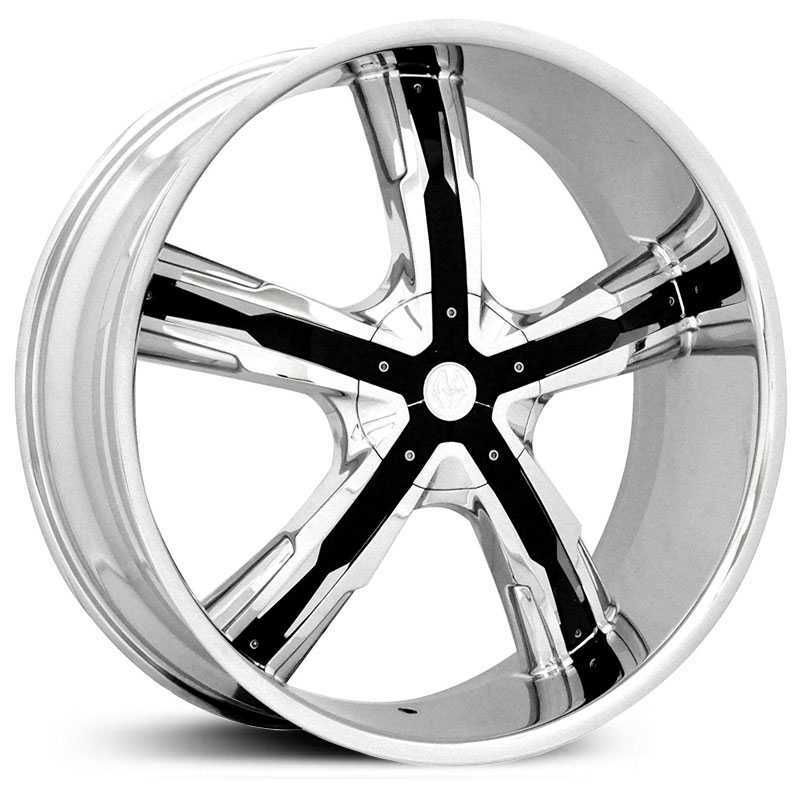 Don't forget, to check out our tires because we can also ship custom Massiv wheel and tire packages for FREE anywhere in the continental USA. 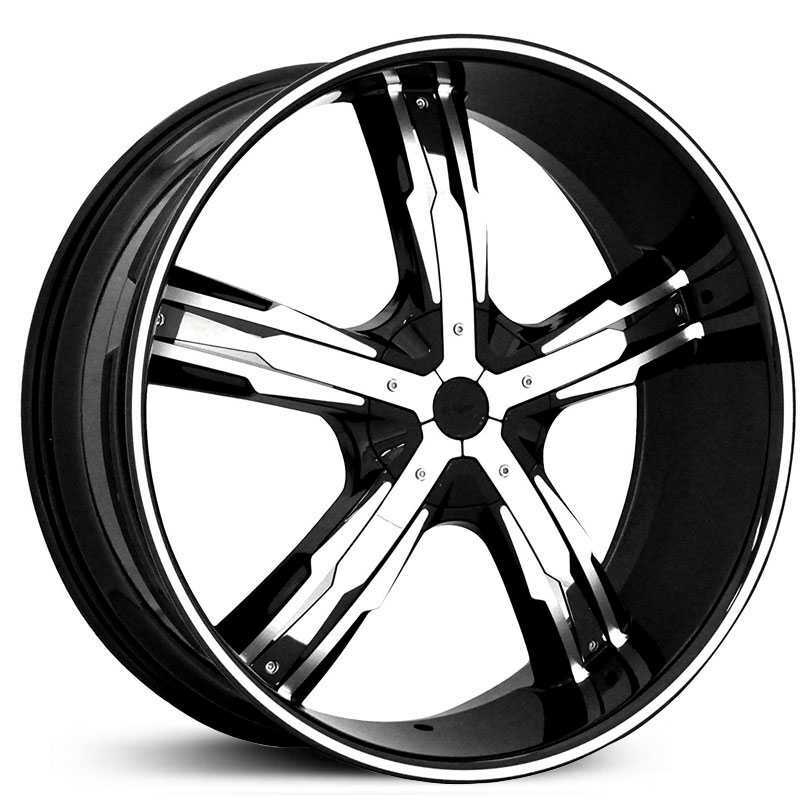 Your Massiv Wheels will fit your car or truck guaranteed or your money back, no questions asked ! 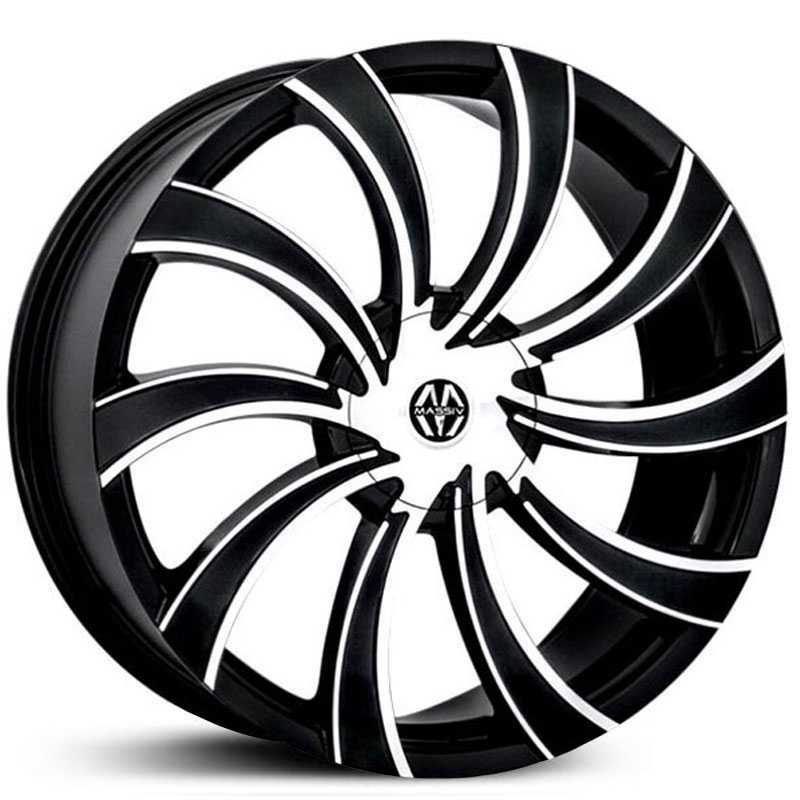 This popular wheel line is growing more and more every week and we can see why. 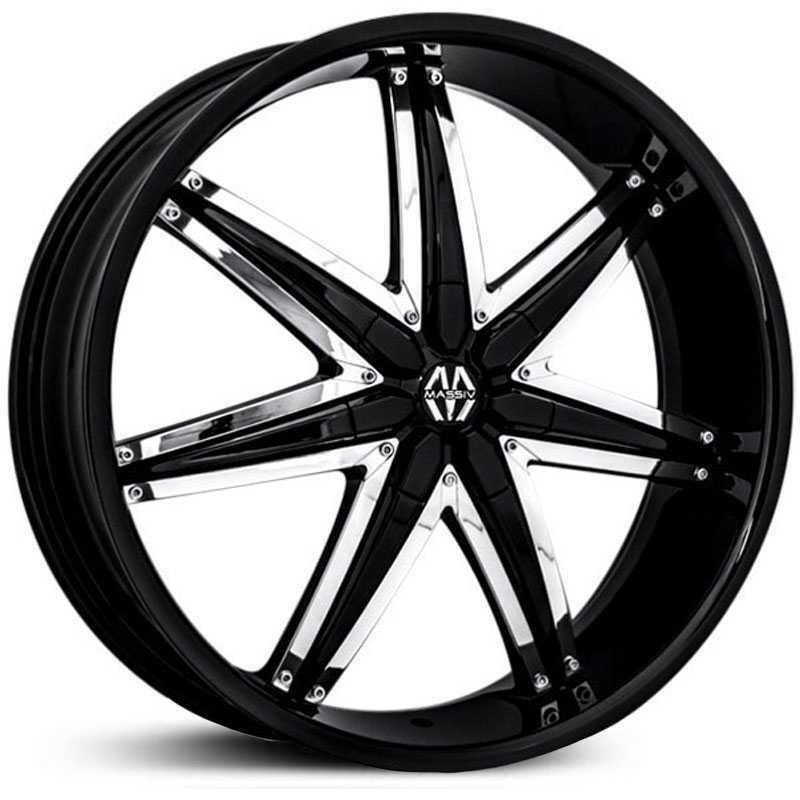 You can get sizes from the standard 17” all the way up to a 28” rim. 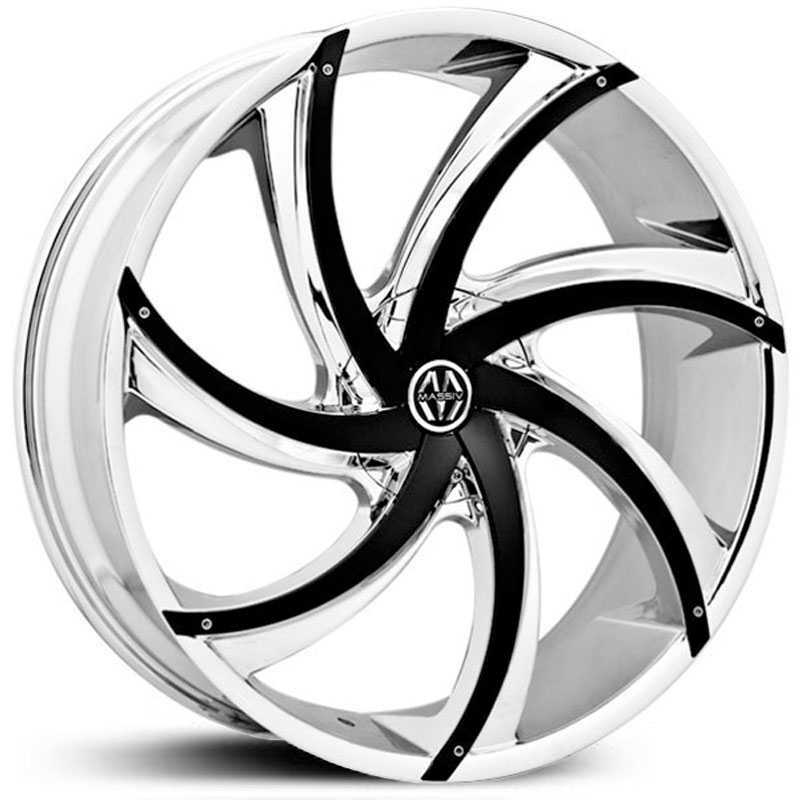 Every year there are new styles that come out to keep up with the ever evolving wheel industry. They are exceling at this operation. With some of the best designs and fantastic engineering, you can go wrong. If you want a luxury, sporty or a tough aggressive look, they have it. 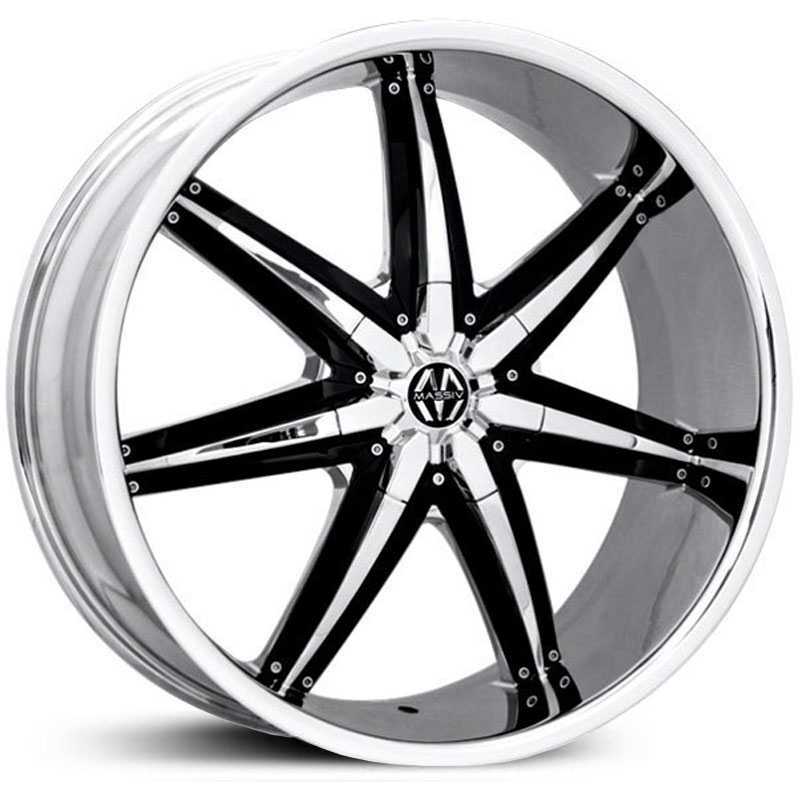 When you first look at these wheels your first thoughts are probably, "these are very expensive wheels". That is not the case at all. 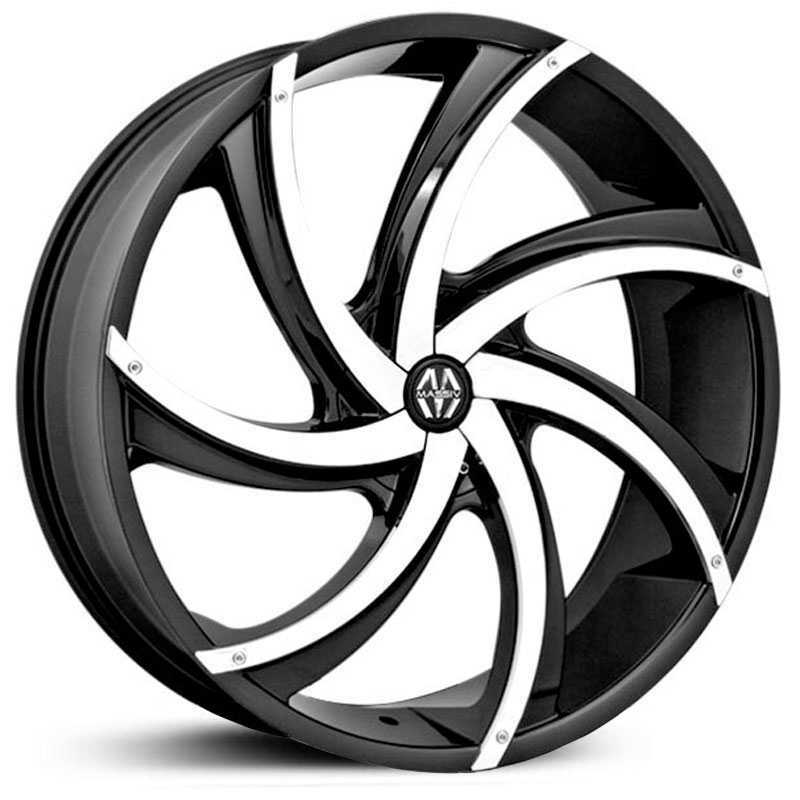 Massiv wanted a line of wheels that have the expensive look but are also affordable. They pulled it off and then some.